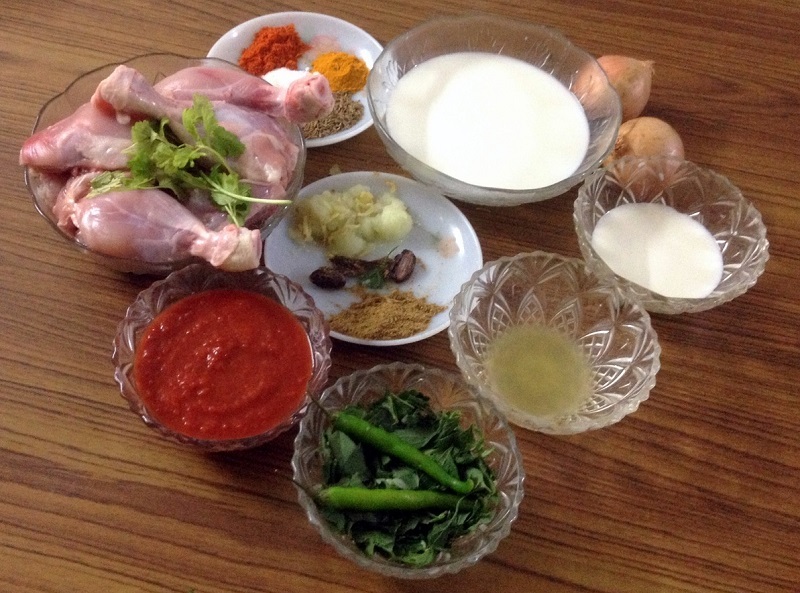 A delectable recipe of chicken cooked with mint leaves. 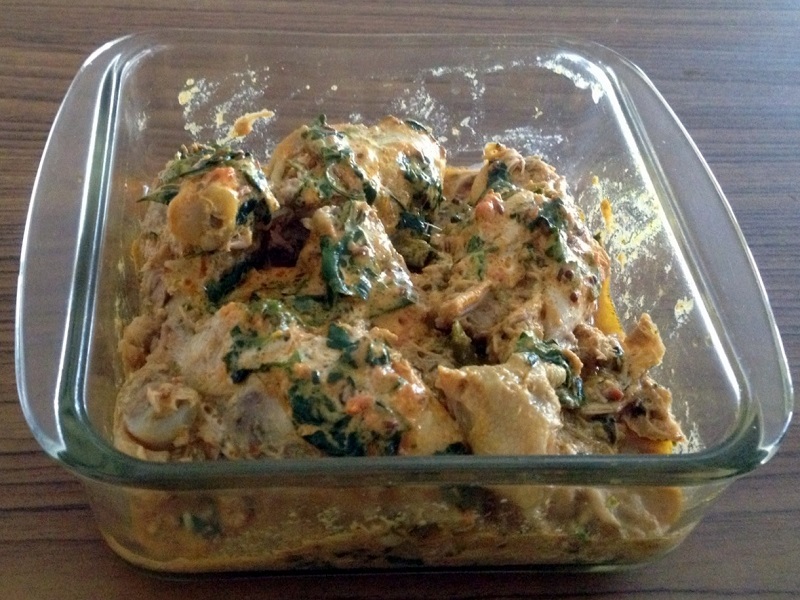 Pudina chicken is a popular Mughlai dish. In this recipe, mint leaves are added, which gives an awesome flavor to the curry. It can be served as a curry as well as dry. It is perfect for small get together parties or any other occasion. Take a big bowl and add chicken pieces, curd, ginger garlic paste, red chilli powder, salt, garam masala and lemon juice and stir well. Cover the bowl and keep it in refrigerator for about 2 hours. In pan, heat the oil and add cumin seeds. Let them splutter and then add cinnamon stick and big cardamom. After sauteing it for 1 minute, add onions. Fry them till they turn golden brown. Now add tomato puree ino the pan and cook it oil starts separating it. Add the marinated chicken pieces along with marination into this pan. Stir well on high flame for 10 minutes. Now lower the flame and cover with lid and let it cook for about another 10 minutes. Check if the chicken piece are nicely cooked. Otherwise, let it cook for some more time. Then add 2 tbsp of cream, pudina leaves, coriander powder, black pepper powder and milk and let it cook for another 5 minutes. Before serving, garnish with few pudina leaves & 1 tbsp of cream. Serve pudina chicken with naan or plain paratha.